· Board games and so on. 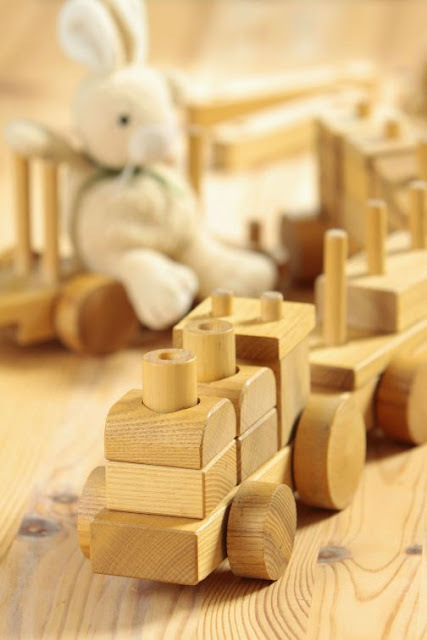 Creating wooden toys for kids is a wonderful skill to have and it all starts with having the right tools. The other things you will need to get are – paint, accessories such as wheels or buttons and so on depending on the toy you are making. A bandsaw helps in cutting the template for the toy that you have in mind. This is because it can help cut curved edges and shapes rather easily. If you want to make building blocks, then you can also invest in a circular saw. If you want to create a toy which will need interlocking parts – maybe a jigsaw puzzle – then you will need a fretsaw. It is rather simple then to trace the pattern of the puzzle on the wood slab or piece and then cut according to the design. This list is not meant to indicate ‘one tool per toy’ application. You may need to deploy a combination of saws for even a single creation. It all depends on the toy you have chosen to create. Websites such as HomeTipTop provide reviews of saws in the market, going through the reviews will be very useful. For many of the tools that you need to use, you can look for power tools or electrical options. For instance, something as simple as sandpaper comes in a sanding machine option or the good old sandpaper option. The former needs very little energy from you whereas using sandpaper might take more time and effort. But there is something to be said about the finer degree of control and more satisfaction that you can hope to get from sandpaper! You will need to get perfectly angled curves and level surfaces for your toys. For this, you need tools and equipment such as spirit level, planer and even a ruler is imperative. You could also find a use for a set square, screwdriver, hammer and penknife too. For the finishing touches, you will need a wire brush to add texture such as feathers or maybe even a burner to add scorched portions to a toy in order to create scales or feathers. 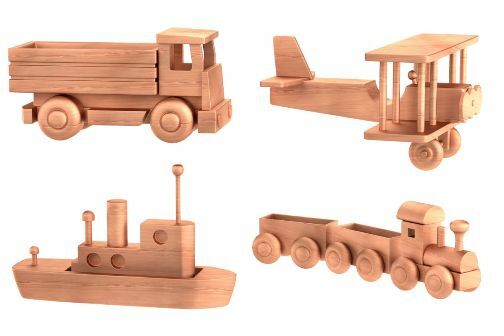 Finally, the biggest tool that you need is time – wooden toys are best created with a combination of tools and time!